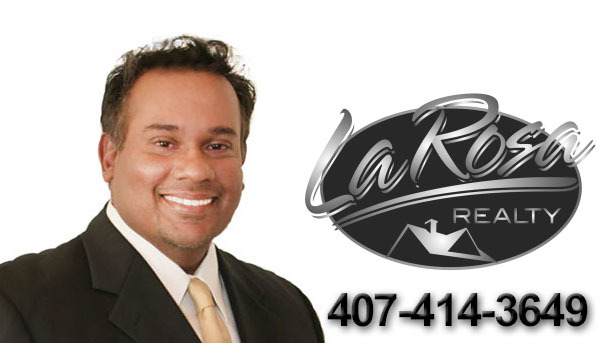 Live Oaks Estates is a gated community in the southeast sector of Orlando, Florida and part of a group of communities called Lake Nona. It has a favored location of being nestled in an expanse of greenspace, on the northern short of Lake Mary Jane, which gives the neighborhood a rural personality while still being in the middle of all the exciting urban developments occurring around the Lake Nona area. One such development is the new medical city, in which a state-of-the-art hospital, a University of Central Florida College of Medicine, a children’s hospital and a Veteran’s Affairs medical center has been erected, as well as and extensive medical research service facilities. 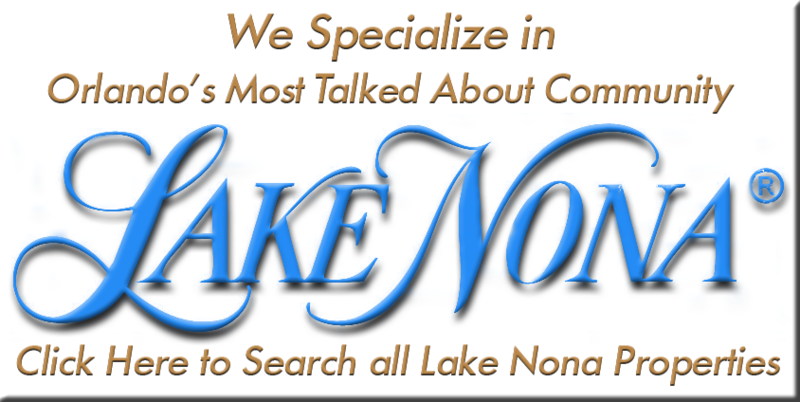 New businesses, malls and restaurants are also opening up in the area, while there are two top-end golf courses in the area, and numerous lakes in the area, including Lake Nona itself, Red Lake and Buck Lake as well as Lakes Mary Jane and Hart offer opportunities for fishing and boating along with parks and trails in the numerous conservation areas such as Moss Park, Split Oak Forest and Isle of Pines Preserve. Live Oaks Estates also has the envious location of being minutes from the Central Florida Greenway (hwy 417) and the Martin Anderson Beachline Expressway (hwy 528), which makes the Orlando International Airport a mere 10 minute drive away, as well as a 20 minute drive to Orlando City Center and a half hour drive to Cape Canaveral and the Atlantic Coast. Because it is a gated community, it offers security and privacy, made even more pronounced by the surrounding greenspace in which it resides. There are only two entry points from the main road; Lake Mary Jane Road, which limits traffic, making it a safe area for kids. Live Oak Estates offers buyers resale homes as well as custom homes made by ICI Homes. Homes range from 2,800 sq. ft. to 44,100 sq. ft., with a price range of roughly $150, 000 to $660, 000. All homes in Live Oak Estates are upscale homes with ample acreage, surrounded by wood to bring the homebuyer that connection to nature that is so rare in today’s real estate findings. Live Oak Estates has the best of both worlds when it comes to natural integrity and urban conveniences. Its beautiful homes are surrounded by lush Florida forest as much as it is by the modern amenities that every home buyer could ever want. It is secure, safe and peaceful, just as life should be.